This is a well-received bus tour. The village is really unique despite we have seen many ancient villages or townships in Beijing, Shanxi or Yunnan. The "old China" life & custom in the village has been kept intact; and the old town Zhengding is famous for its various ancient temples of different dynasties. 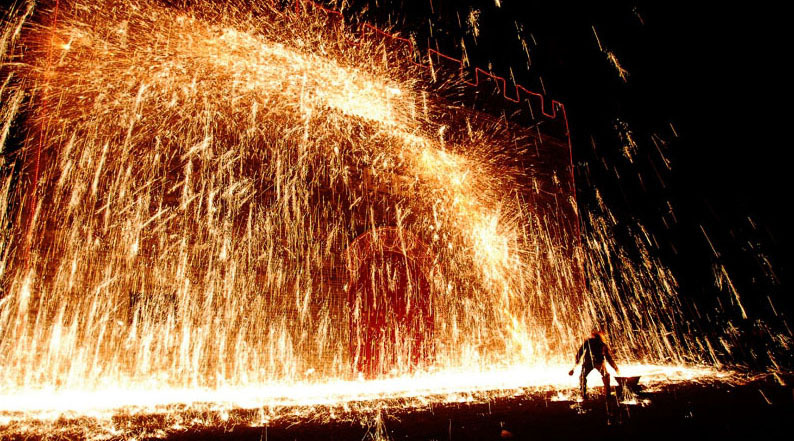 Zhengding is a county in Hebei Province approximately 260 kilometers south of Beijing, China. It is under the administration of nearby Shijiazhuang City. Zhengding has been an important religious center for more than 1,000 years, from - at least - the times of the Sui Dynasty to the Qing Dynasty. It is the founding place of a major school of Zen Buddhism. 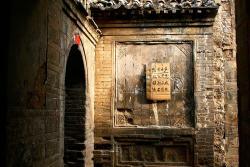 Now there are few places in China that you can see unadorned old temples. 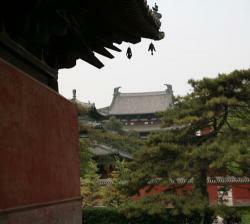 But Zhengding owns many monasteries and pagodas of different dynasties (from Sui, Tang, Song to Qing). 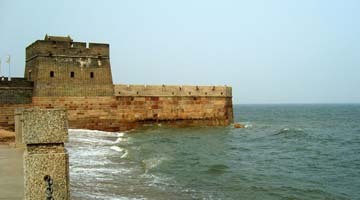 A noteworthy site is the Longxing Monastery, where the historical building ensemble has been preserved almost intact. 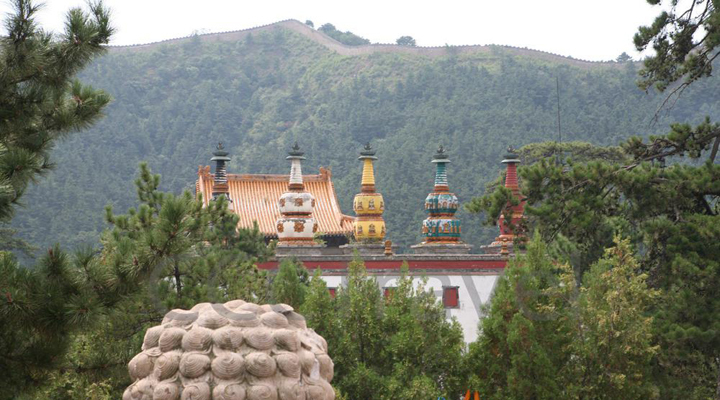 Furthermore, four famous pagodas, each with its own architectural style, are still standing. Yu Family Stone City (Yujia Village) is located in Jing Jing County, 80 kilometers from Shijiazhuang. 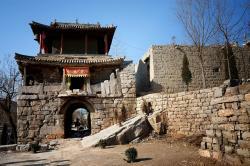 It is the only national-level protected ancient village in Hebei. 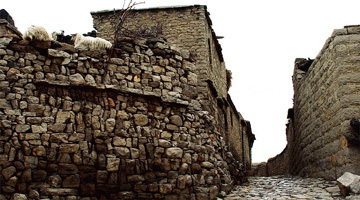 Yujia Village is nick-named stone city because it owns 4000 stone houses, 3700 meters long stone slab paved street, over 1000 stone well and pool, and 200 stone stelas. Besides, many stone stools, tables and grinds scatter in the village. You will also see little shrines and old monasteries left in the town. Driving hours: 4 hours from Beijing to Zhengding; 1.5 hours from Zhengding to Yujia Village. Stay overnight in a hotel in Jingjing County near Yujia. Meet at the China Culture Center, Beijing, China. Bus leaves at 8:30 am and return the next day at around 6:30pm. 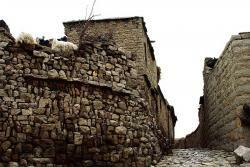 Zhengding village is located in a remote area and is only accessible by a small bus. CCC encourages you to only bring one small bag per person as the bus has very limited storage. CCC thanks you for your understanding. This is a well-received tour. The Buddhist temples in Zhengding are well worth seeing, but the real highlight of the trip is Yujia stone village - one of the rare places where you can still feel the picturesque charm of ancient China. Drive to Zhengding and have lunch. 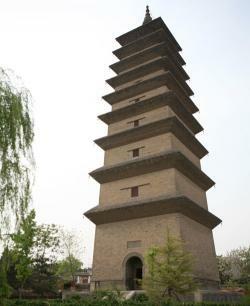 Tour the ancient town and visit the old pagoda groups in Zhengding, some of them dating back to Song & Liao Dynasties. Check into hotel and stay overnight in Zhengding. Drive to an authentic vilage of north China - Yujia Stone Village. Tour around the village and have lunch in the local families. Drive back to Shijiazhuang and take train back to Beijing. Looing For a Regular Group Tour? CCC Travel does not offer regular set packages for this tour. However we are happy to help you plan a private custom-made one. Please scroll this web page down to check non-negotiable fixed prices and propose a date for your own group. Please note that we do not create a private tour and then make it available for individual people to join. We also do not contact other people to add to a group tour. Similarly, we can create custom-made private journeys for you and your family or friends or co-workers at set-prices.